(Cattle Exploitation - Veal - 07) This is another look at the rear of the veal stalls. 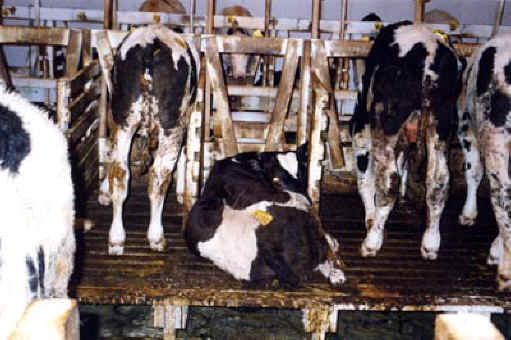 Note how the calves are forced to lie down in their own feces. Why do so many humans enjoy eating someone else's babies? 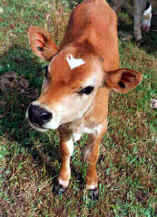 If they enjoy eating the veal, then they must also enjoy having the calves tormented. To us, this is sadistic!